Uzbekistan has well preserved relics from the time when Central Asia was a center of the empire, education and trade. 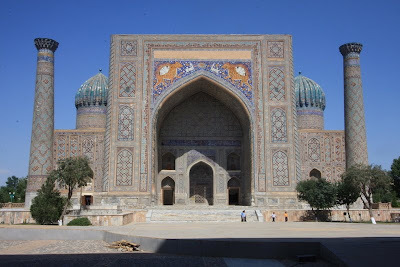 Uzbekistan cities of Samarkand, Bukhara, Khiva, and Tashkent Shahrisabz live in the imagination of the West as symbols of oriental beauty and mystery. Ancient cities of Uzbekistan were located on the ancient Silk Road, trade between China and the West. The route took its name from silk, the commodity in most demand in Europe from China during the Roman period. Some of the most influential and savage conquerors came and ruled the country. 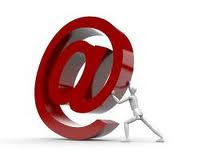 Alexander the Great, directed at least 8 cities in Central Asia between 334 to 323 BC before the caravans began traveling through the Silk Road to China by 138 BC, opened its borders to trade. Were between 484 - 1150 Huns, Turks and Arabs from the West and the latest brought a new religion of Islam. 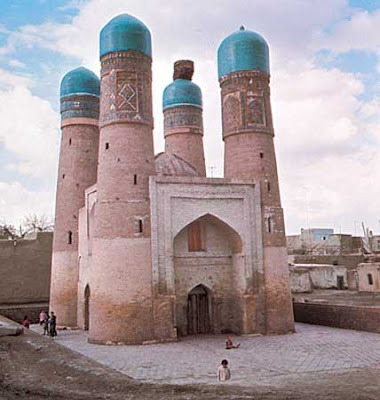 Many mosques and madrasahs were built in Uzbekistan cities of Samarkand, Bukhara and Khiva during this period, including remaining structures of the Samanids. Most cities were destroyed during the invasion of Genghis Khan in 1220. Later Timur, also known as Tamerlane, resurrected once famous cities by using the labor of slaves and artists during the Crusades successfully conquered. Timur conquered Persia, conquered Baghdad and lead expeditions to Anatolia and India. 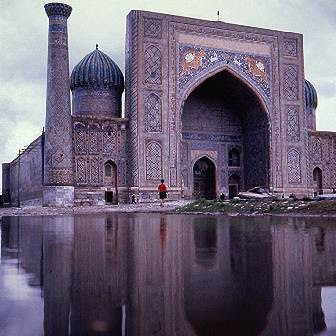 Most of the architecture in Samarkand, it will be noted, was build by Timur and his grandson Ulugbek. One of the oldest cities in the Republic of Uzbekistan and in the world and one of the most visited city according Uzbekistan Travel is Samarkand, known in the middle of the first century BC under the name Maracanda and later as Afrosiab. It was the capital of the powerful state Sogd, the center of Emir Timur's great empire. 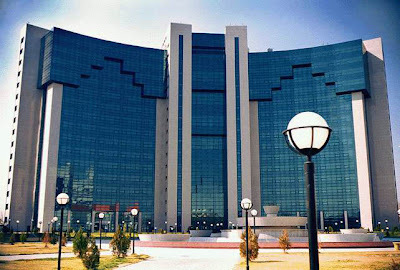 The numerous monuments of Samarkand and its suburbs impress tourist with their beauty and splendor. The refined architectural shapes, intricate ornamentation, mosaics, blue-tile domes and facades are interesting for all visitors theses beautiful buildings. 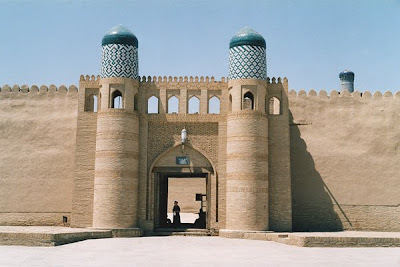 The settlement of Bukhara in Uzbekistan dates from the 8th Century, when it was 200 years, the center of an expanding Islamic empire and as a commercial and intellectual center for Central Asian prosperity. During the Mongol invasion, it was destroyed by Genghis Khan in 1219th It was then ruled by a series of regional powers, including descendants of Genghis Khan, the Turks and Uzbeks. Once one of the holiest cities of Islam, Bukhara contains many fine examples of Islamic architecture.